What is the Purpose of the Fire Safety Bin? 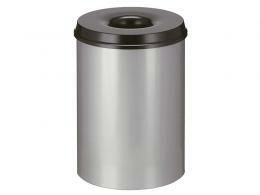 The Fire Safety Bin enhance workplace safety by ensuring that their contents will not ignite and start a fire. These self-extinguishing bins are designed to cut off oxygen, eliminating the source of fires. Available in three sizes and two colours; this fire safety bin is a necessity in workplaces where there is high a risk of fire. This product can be used anywhere that workplace safety is of high importance. 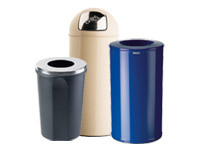 Offices and factories of all varieties can enhance safety and lower risk of fires by providing these bins for employees. 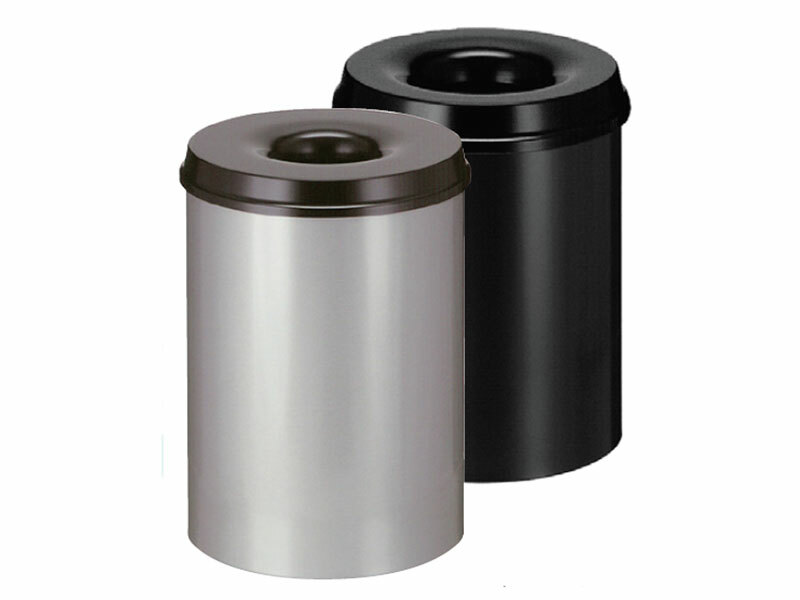 Materials stored in these bins will not cause a fire, making them great for any workplace. Dry goods such as paper products can be stored in these bins, so they might be useful in an office copy room. Factories that produce an excess of paper or other flammable items could benefit from a fire safety bin. Warehouses might also have one of these bins on hand for disposal of certain materials. This is a highly versatile product, and it can be used in many different locations. Employees of many different workplaces, from offices to factories, might use a fire safety bin. 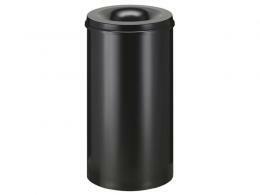 Factory owners and office managers might purchase these bins to increase safety and decrease the risk of fire. Those in charge of creating a safe workplace will certainly see the benefit of using these bins. Because this bin can be used in such a wide variety of safety-conscious workplaces, there is no limit to who might use this product.